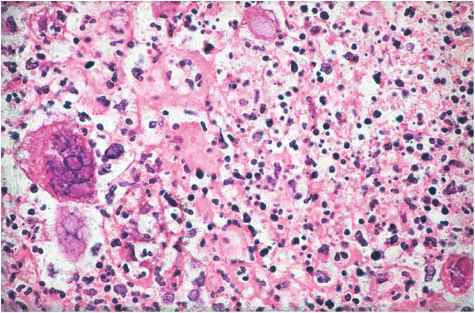 Mild infections due to gram-positive cocci. Mild to moderate infections. Children over 1 month: 25-50 mg/kg/day in three to four doses. Moderate to severe infections. Adults: 0.5-1 g q 6-8 hr. Acute, uncomplicated UTIs. Adults: 1 g q 12 hr. For severe infections, up to 100 mg/kg/day may be used. Endocarditis, septicemia. Adults: 1-1.5 g q 6 hr (rarely, up to 12 g/day). Pneumococcal pneumonia. Adults: 0.5 g q 12 hr. Preoperative. Adults: 1 g 30-60 min prior to surgery. During surgery. Adults: 0.5-1 g.
Postoperative. Adults: 0.5-1 g q 6-8 hr for 24 hr (may be given up to 5 days, especially in open heart surgery or prosthetic arthroplasty). Bacterial endocarditis prophylaxis Adults: 1 g IM or IV within 30 minutes of starting the procedure. Children: 25 mg/kg of body weight not to exceed adult dose, IM or IV within 30 minutes of starting the procedure. Note: Not to be used in patients with immediate-type hyper-sensitivity reactions to penicillins. Impaired renal function. Initial: 0.5 g; then, maintenance doses are given, depending on CCR, according to schedule provided by manufacturer.